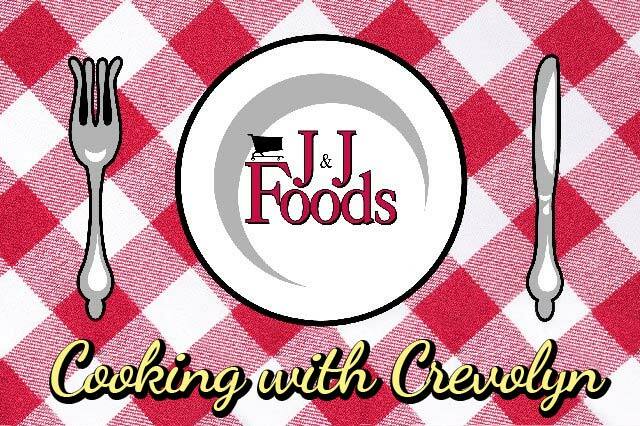 At J&J Foods we place the highest priority on the freshness, quality and safety of the foods that we offer. The Training and Safety Coordinator has been certified by the National Registry of Food Safety Professionals. Ongoing training is provided associates involved in food handling and food preparation. J&J undergoes unannounced visits by the Georgia Department of Agriculture on a monthly basis. The refrigeration equipment in all J&J stores are under maintenance contacts and are monitored consistently for variances in temperature with potential for food safety or quality problems. Food and product recalls are communicated instantaneously to J&J leadership for immediate action according to specific procedures. Food listed for recall is immediately flagged in all systems to instantly prevent further purchase by customers. Additional procedures ensure that recalled products are removed and stored or destroyed, according to recall directions. Links to the US Department of Agriculture, the Georgia Department of Agriculture, and the National Grocers Association, are provided to visitors of ourwebsite. You may also click here for Product Recalls. Shoppers can trust J&J. We are committed to helping you enjoy safe and wholesome food.